Facebook and Twitter each announced their own deals that provide them with exclusive programming for two major U.S. sports. It’s the latest sign that an arms race in live-streaming is only beginning between traditional media companies and new-age tech giants. Beginning this year, it’ll be baseball on Facebook and soccer on Twitter. 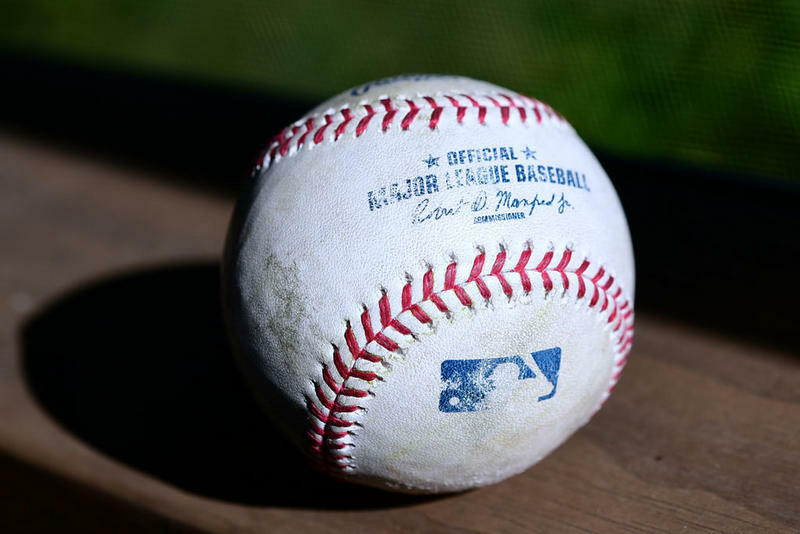 Major League Baseball already worked with Facebook before, so it’s no surprise that they’re coming together again to stream baseball games throughout the season. Facebook signed a deal to stream nearly three dozen games. Although neither side confirmed the amount of money being traded, multiple reports suggest Facebook is paying the league around $35 million in 2018. That translates to a little more than $1 million per game which seems worth it. The company’s video streaming wing, Facebook Watch, needs more live programming and sports seems like an obvious fit. These games will be streamed only on the MLB Live page. Unlike the previous deal, Facebook now holds exclusive streaming rights. Each game streamed on Facebook Watch will take place during weekday afternoons, mostly on Wednesdays and Thursdays. The first game is between the Philadelphia Phillies and New York Mets on April 4. As the season progresses, Facebook will share which games it has on its schedule. The award-winning production team at MLB Network will assemble the presentations, and game-related content is planned as well. Highlights packages for every team will be provided to fans worldwide. 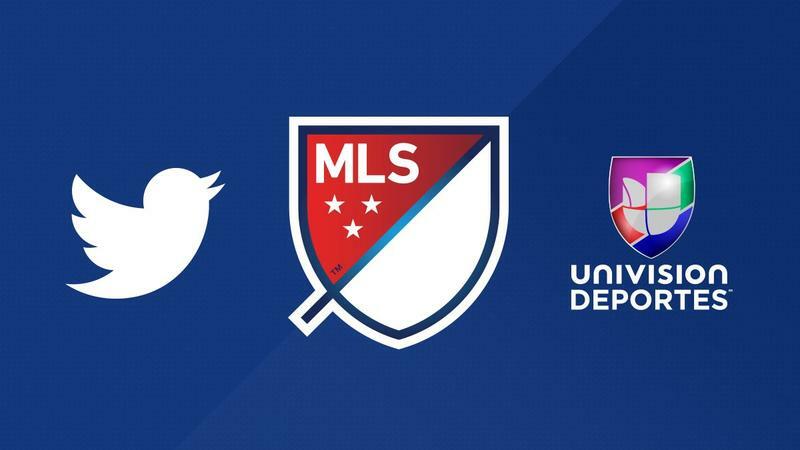 Twitter’s three-year deal with MLS includes two dozen matches per season and additional content surrounding the league’s teams and players. Univision is producing the games out of a facility in Miami, but for Twitter they’ll have English-speaking broadcast teams following the action. All content will be funneled to viewers through the MLB and Univision Sports accounts. It’ll also likely get spotlight treatment in other areas. The first match is set for March 10, and it’ll be Los Angeles Football Club visiting Real Salt Lake. It’s actually a steal from Facebook, who last year steamed a number of MLS matches spanning the season. MLS has been one of the more forward-thinking leagues in the country. In addition to providing national matches on global platforms, individual teams have recently signed deals with YouTube TV rather than regional sports networks. The next target for Facebook, Twitter, and a myriad of other tech companies could be the National Football League. Its deal with Amazon expired at the end of the season, and now bids are coming in for the highly-coveted Thursday Night Football package. Twitter held streaming rights before, and Facebook previously submitted offers. Since the NFL recently dished out a rare long-term deal for broadcast rights to FOX, it’s possible the league is set to do the same with streaming rights. As we head into the next decade, keep an eye on overall broadcast rights going to tech companies and pushing out longtime partners. Their pockets are deep, and sports are the only piece of live programming still immune from changes in viewer behavior.